Insurance Fee* $50.00 A Rental Specialist is standing by to assist you! 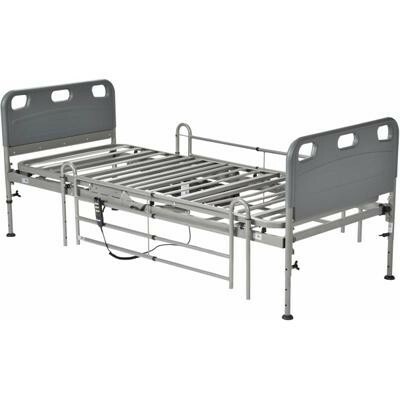 Adjustable height hospital bed (Does not include side rails). Rental does not include mattress, rails, casters, trapeze, or bedding.